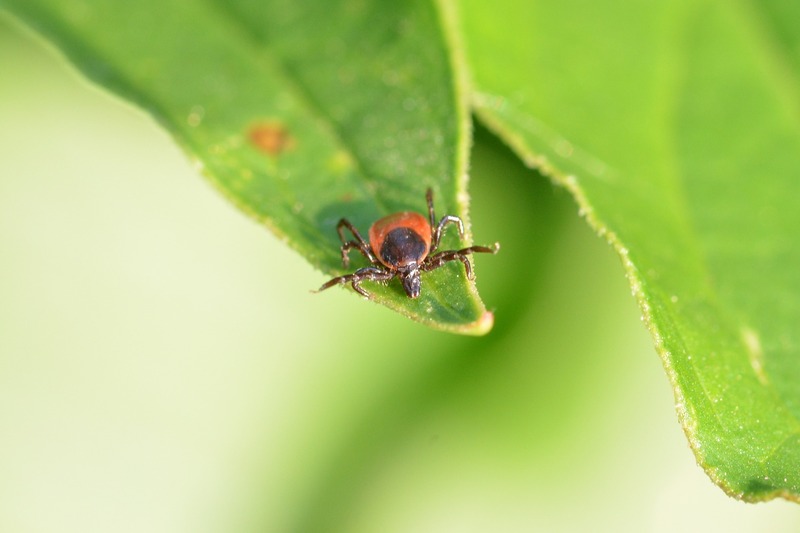 The warm spring weather means that flea and tick season is coming! Topical spot products are the preferred treatment for many dog and cat owners. When used correctly, they can be very safe and effective. But it is possible that your individual pet may experience an adverse skin reaction to the treatment. Epidermal paresthesia: This is a fancy term for an itching, prickling, or burning sensation on the skin. This reaction is most common with spot treatments that contain pyrethroids. The itching can start minutes after treatment and last as long as 24 hours. The skin looks normal with paresthesia, but you will notice behavior changes in your pets if they feel uncomfortable. Contact dermatitis: This skin condition occurs when your pet develops an inflammatory reaction to the spot product. 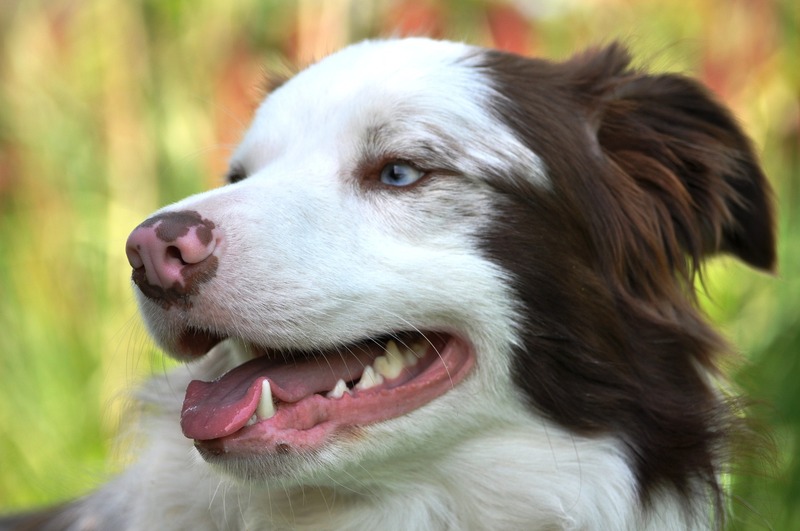 Your pet’s skin will look red and irritated at the application site. In severe cases, the skin may blister. The reaction time is more delayed than with paresthesia. 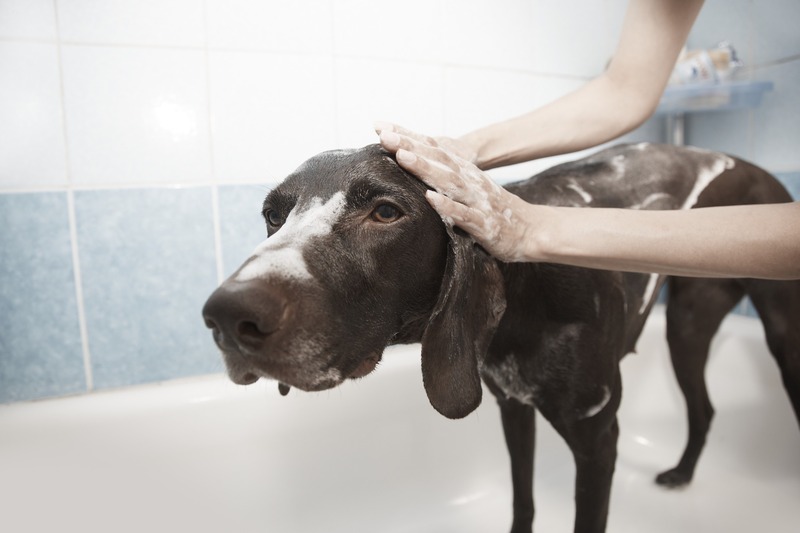 Wash off the product and seek veterinary care if the skin does not improve after the product is removed. What should you do if your dog or cat has a reaction to a spot treatment? Veterinary experts recommend that you discontinue use of the product. You can try another treatment that uses different active ingredients and monitor your pet for signs of a reaction. 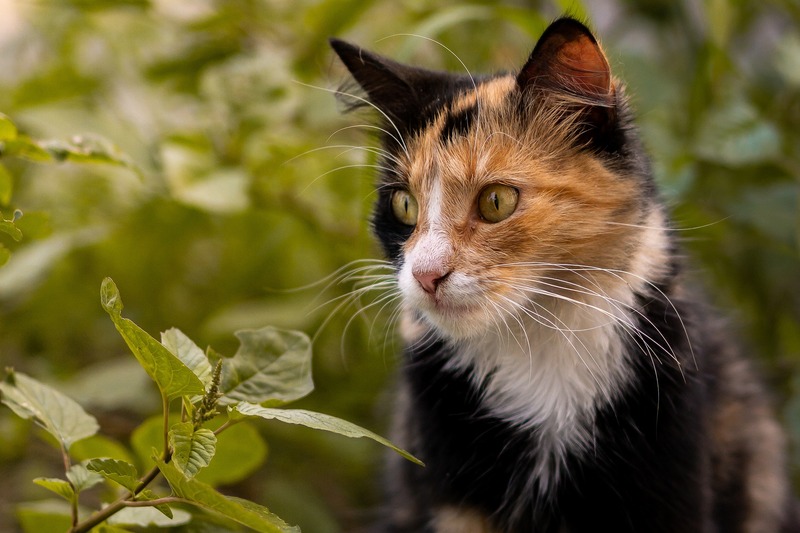 Important reminder: Certain canine flea and tick spot treatments can be very toxic to cats, especially those containing permethrin. 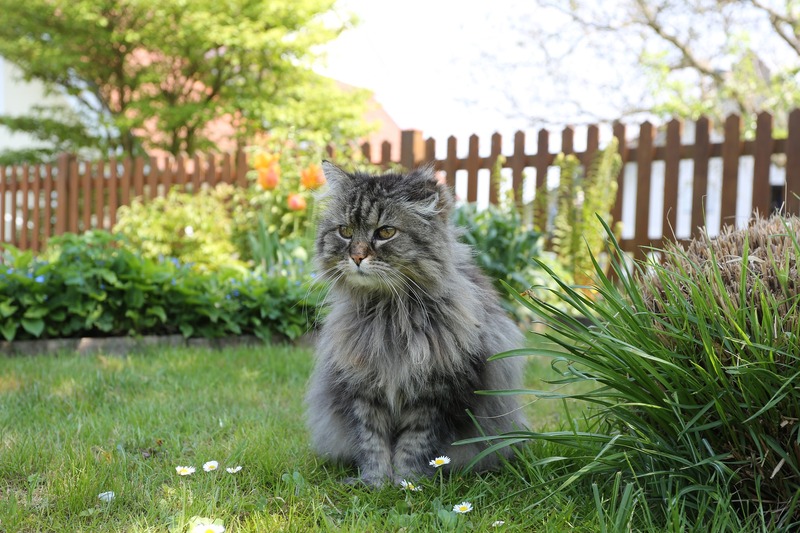 Permethrin can cause life-threatening neurological damage in cats. Never use canine treatments on cats. If your pet experiences an adverse reaction to a spot treatment, you can report it to the manufacturer as well as to the Food and Drug Administration and Environmental Protection Agency if you live in the U.S. Here are a few springtime safety tips for pet owners who enjoy spending time with their fur kids in the garden! Most dog and cat owners have a good idea about what plants are safe for their pets, and which ones can be toxic. 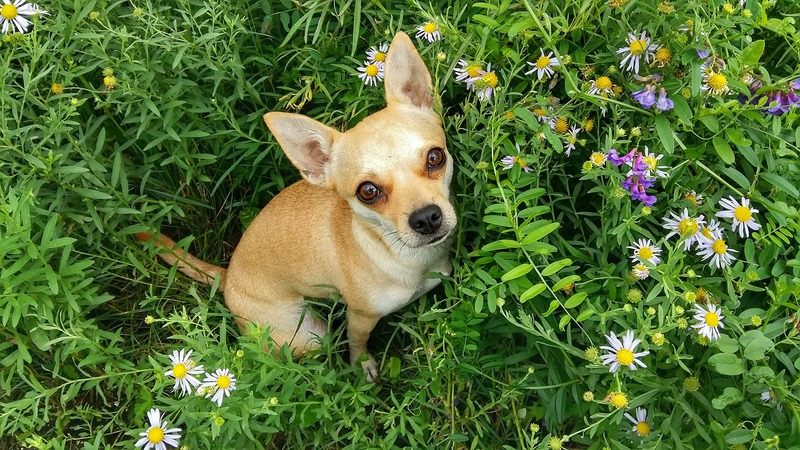 If you are unsure about what to plant, be sure to check out the ASPCA’s toxic plant list before heading to the garden center. 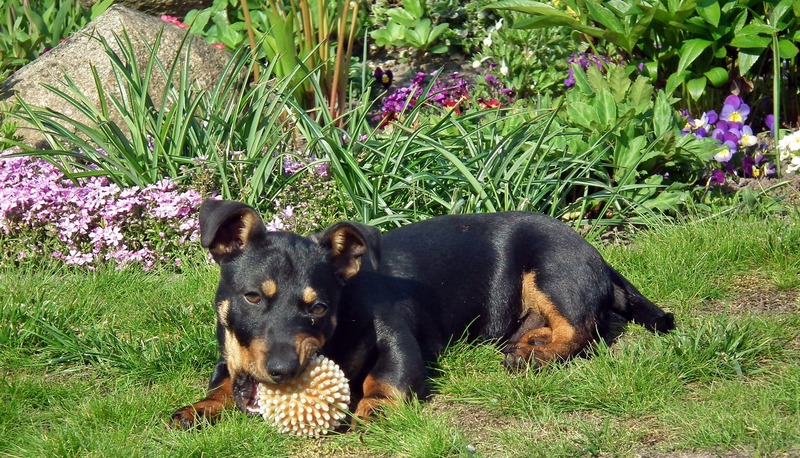 Pesticides in the garden can also be hazardous to our pets. Make sure the products you use are pet-safe. Health and safety experts recommend learning about the integrated pest management approach, which minimizes the use of toxic pesticides. Ponds, birdbaths, and other still water sources can harbor algae and other substances that may harm a dog or cat that drinks from them. Provide a bowl of fresh drinking water for your animals when they are outside. Is your backyard fencing tall enough and strong enough to keep pets in and other critters like coyotes out? 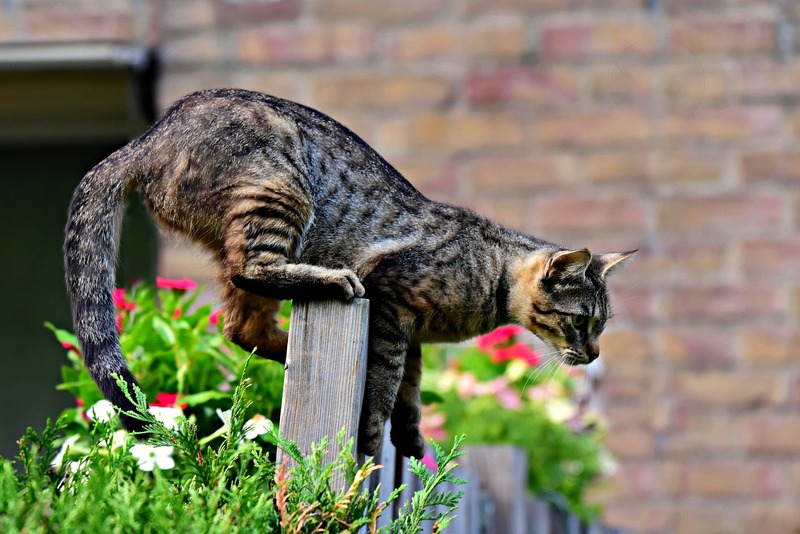 Be sure to check your fencing for any gaps, holes, or wood rot. It’s also a good idea to check the locks and latches on all gates. 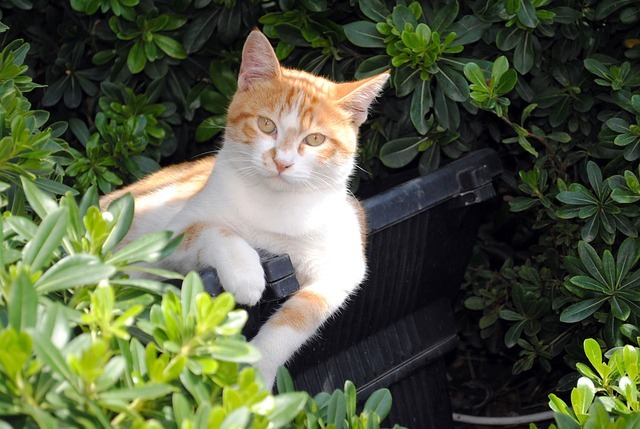 Keep curious pets (and other animal visitors) out of your compost bins. Compost, especially moldy compost, can be harmful if ingested. Keep bins securely lidded or in an area that’s inaccessible to pets. Certain kinds of mulch can be toxic if eaten by pets. Mulch made from cocoa shells is especially toxic to dogs. Safe types of mulch include pine and cedar. However, all mulch pieces can become a choking hazard if swallowed, so supervision is always a good idea. Interested in learning more? Click HERE for more pet garden safety tips. 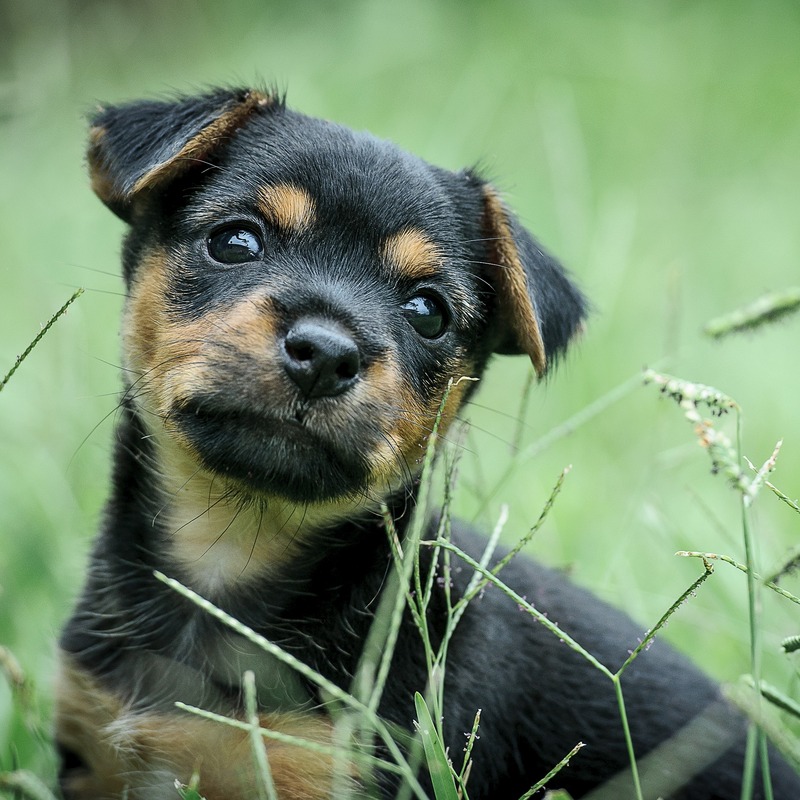 According to the American Veterinary Medical Association, heartworm is a potentially serious (even fatal) parasite that affects dogs, cats, and pets such as ferrets. In the wild, heartworm is found in many animals, including foxes, raccoons, and opossums. Mosquitoes transfer the heartworm parasite from animal to animal, usually in the form of larvae. The larvae mature in animals and adults can reach lengths of up to 14 inches. Worms affect the heart, lungs, and blood vessels of infected animals. If male and female heartworms are present in your pet’s body, they can reproduce and create new larvae. The larvae can also affect your pet’s immune system. 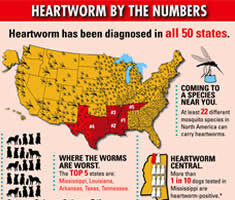 Heartworm can be found all over the US and in other parts of the world. 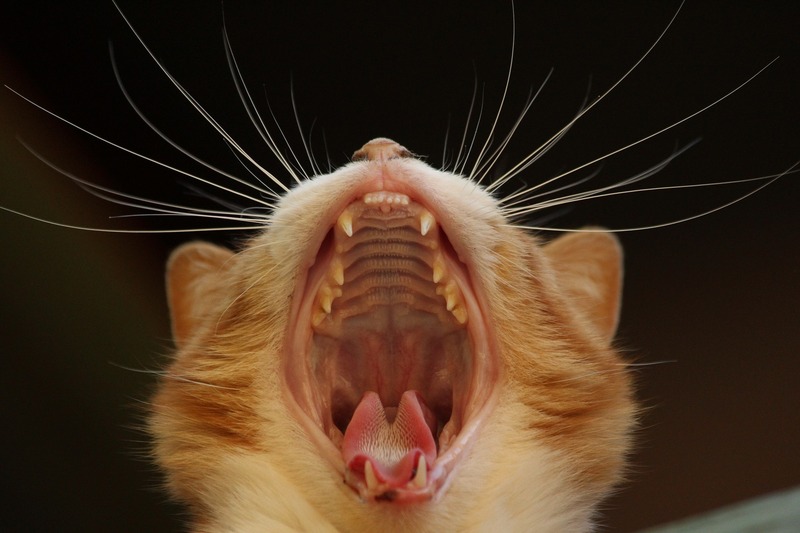 Many pet owners think heartworm is a canine problem, but cats can also become infected. Exposure to mosquito bites is a major risk factor. 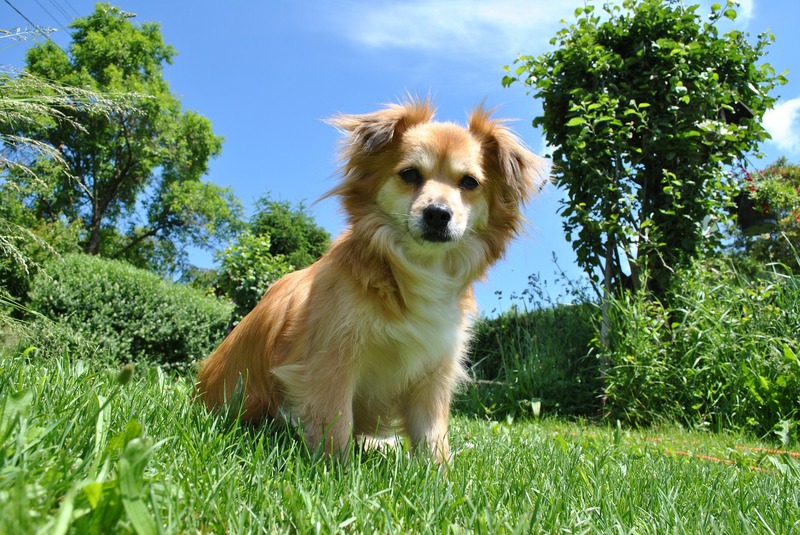 Your veterinarian can perform tests to detect the presence of heartworm in your pet. Early detection is key to successful treatment. Treatment can be challenging as it involves killing the parasites and then managing your dog’s response. Treatment for cats can be even more difficult. The good news is that heartworm is preventable! 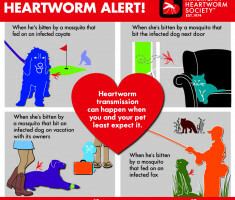 Your vet will test for the presence of heartworm before providing preventives. Ongoing testing is important to ensure that your pet has not become infected. You can learn more about heartworm prevention on the American Heartworm Society’s website. 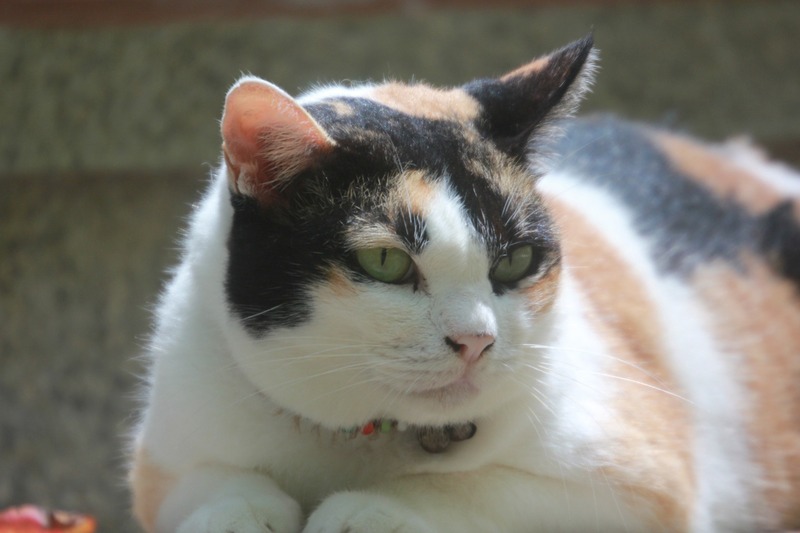 59.5% of cats and 55.8% of dogs are classified as either overweight or obese. This translates to 56 million cats and 50 million dogs. 25.7% of cats and 36.9% of dogs were rated as overweight. 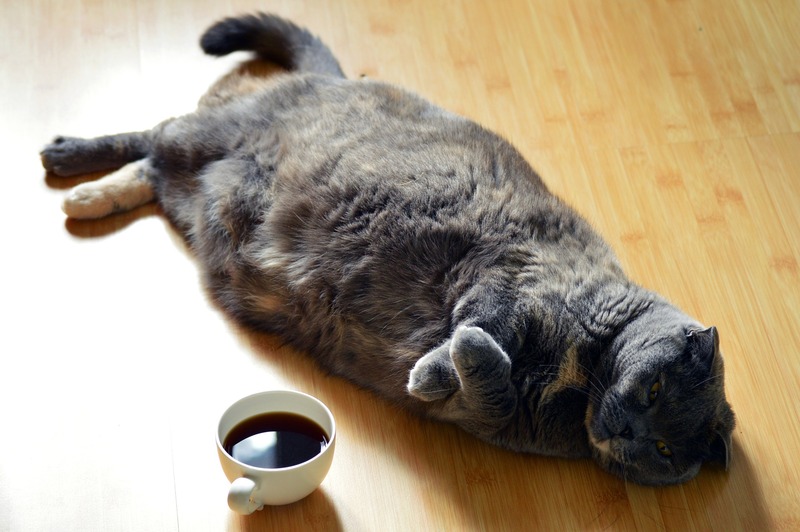 33.8% of cats and 18.9% of dogs were rated as obese. 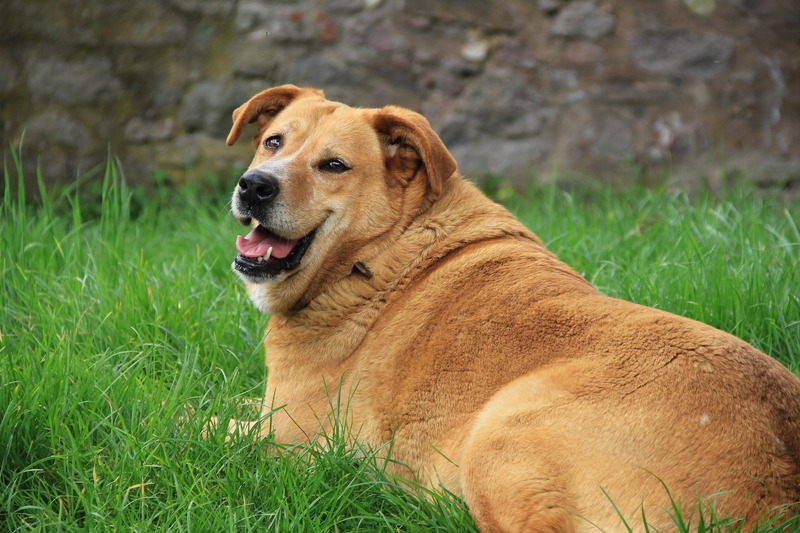 68% of pet owners report that they have tried to help their pets lose weight. Calorie reduction/smaller portions and increased exercise were reported to be the most effective pet weight loss methods. 53% of pet owners reported that their veterinarians discussed their pets’ weight with them, however 40% said that their vets did not provide them with dietary advice. Could your dog or cat lose a few of those extra pounds? 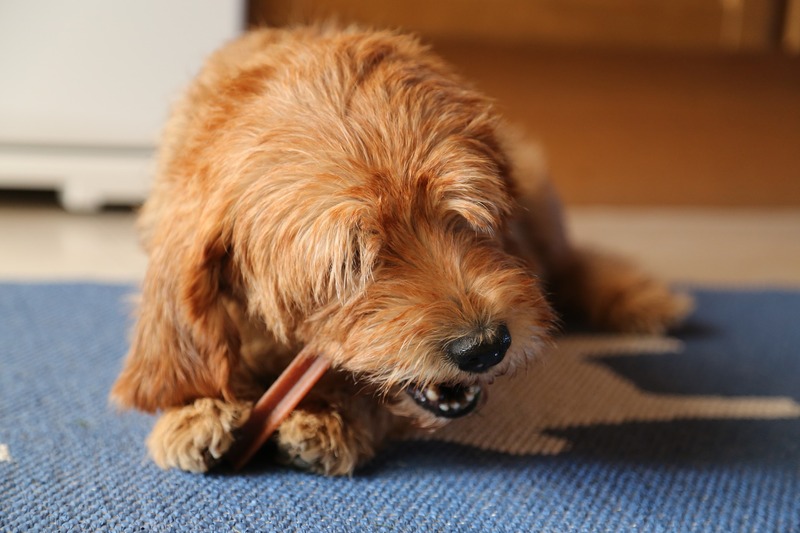 APOP has created some helpful pet weight loss tools for owners. You can find information on ideal weight ranges, pet caloric needs, and weight reduction advice for both dogs and cats.